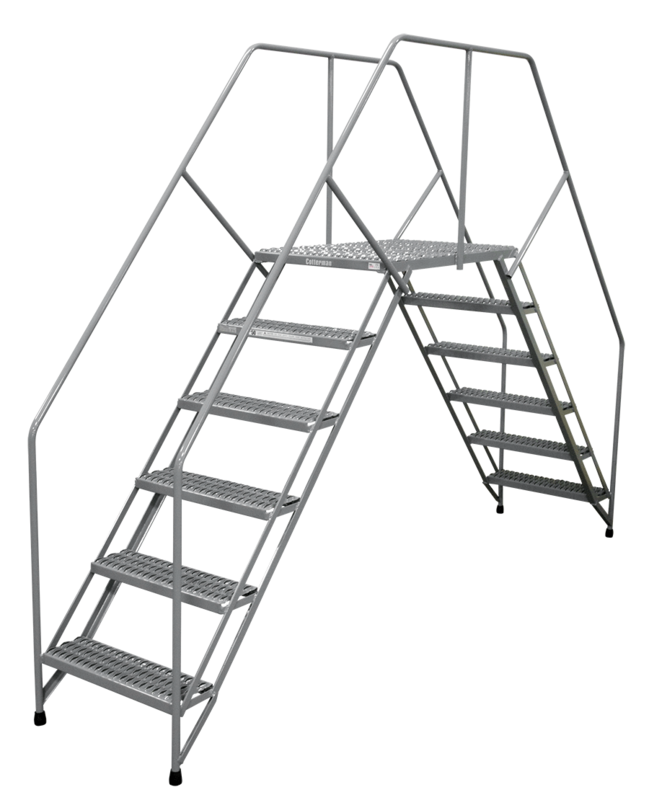 1″ diameter steel tubing with 24″ wide treads. 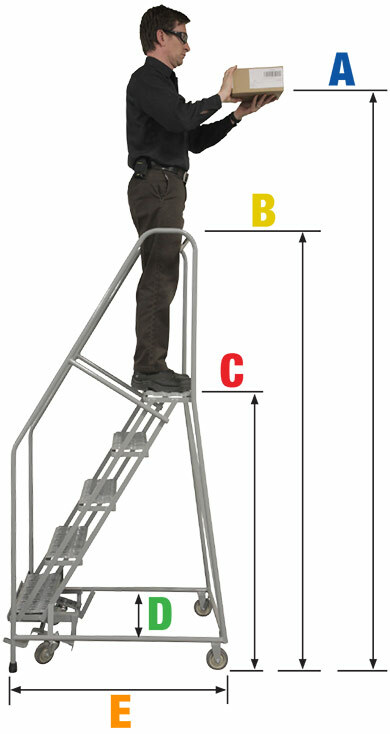 Series PC ladders are available in 24″ wide treads. 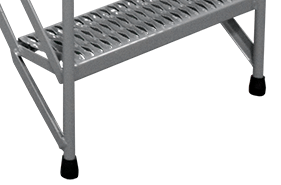 Series PC crossovers feature Rubber Tips on all four legs to provide a stable, sure stance.